NEKST FOREVER from TheSeventhLetter on Vimeo. In 2012 the Graffiti world lost a great. 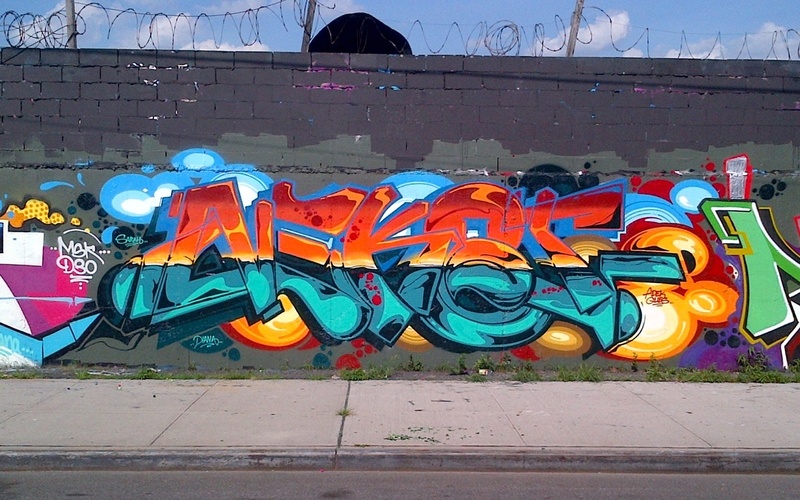 NEKST will be missed forever for his bold and unrelenting style. His name will always be synonymous with what a true graffiti writer is. A group of friends gathered in Detroit to reproduce NEKST'S John Hancock on the front of the Detroit Museum of Contemporary Art. In fitting tribute to his recently passed brother, VIZIE heads to their hometown of Houston to honor the memory of NEKST as part of our ongoing Artist Driven series. Video by KC Ortiz. Additional camera by BankShot. Comments Off on For my brother.